CORVALLIS, Ore. (June 16, 2017) – Republic Services is pleased to announce that the Oregon Recycling Association has recognized the Pacific Region Compost (PRC) facility with the Recycler of the Year Award. The Award was presented last week at the Association’s annual conference in Gleneden Beach, Ore.
Republic Services is one of the leading providers of organics collection and processing in the state of Oregon. In 2010, the PRC became the first Oregon compost facility to be approved for type 3 organics composting, including proteins, dairy and all food scraps. As the largest composting facility in Oregon, the PRC processes more than 120,000 tons of residential yard waste, residential organics and commercial food waste each year, producing a nutrient rich compost used for area agricultural, landscaping and gardening purposes. 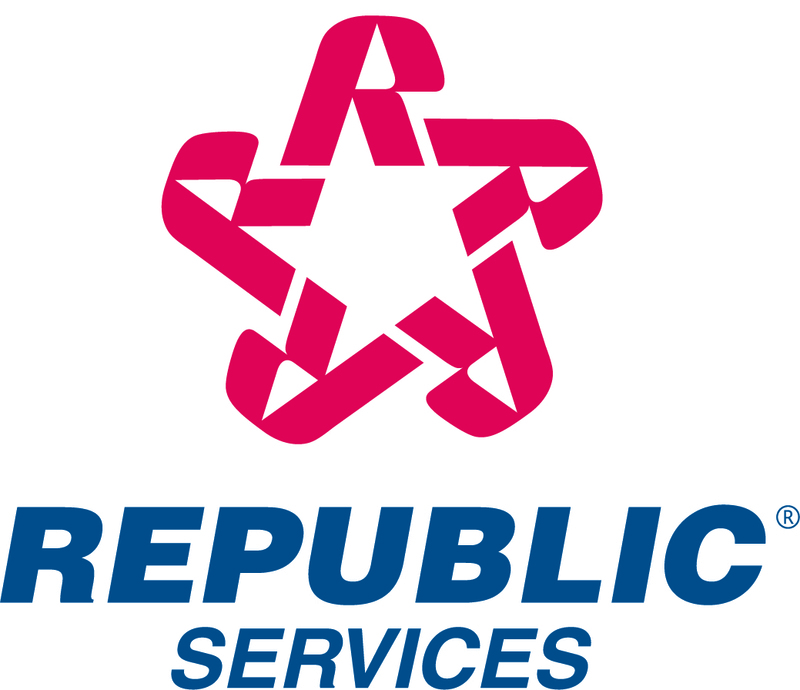 Through predecessor companies, Republic has served the Corvallis area for more than 40 years. Republic employs 320 people in the Benton, Linn, and Marion counties who serve more than 100,000 residential customers. Republic also owns and operates a landfill, 4 transfer stations, 6 recycle centers, 170 collection trucks, and the PRC facility in the area. Known as the Blue PlanetTM sustainability initiative, Republic is defining its approach to corporate social responsibility through reduced emissions from operations, materials management, safety, community engagement, and employee growth opportunities. To view Republic’s Sustainability Report visit https://www.republicservices.com/sustainability.